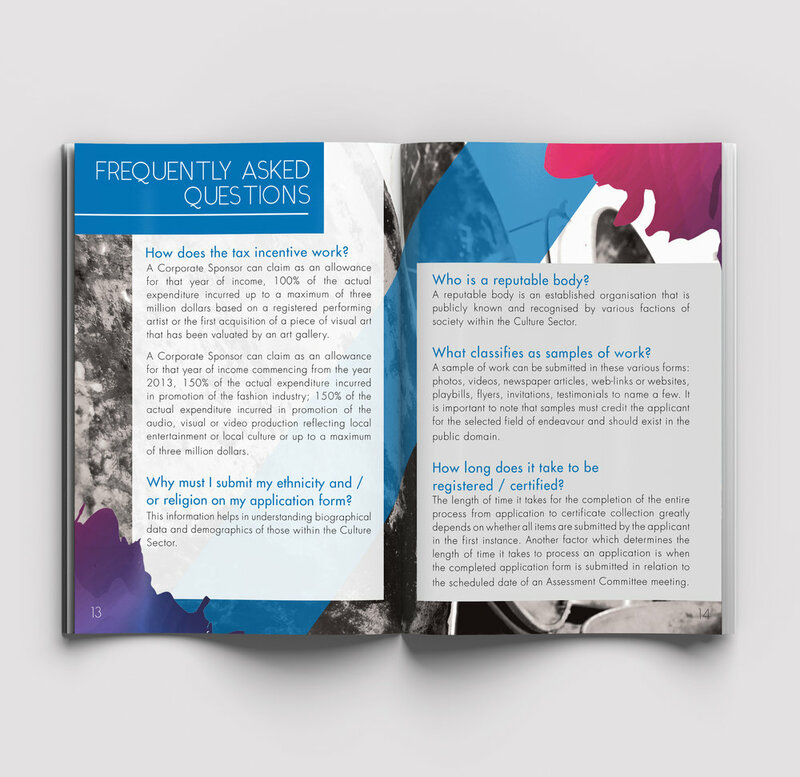 Description: Design and Layout a redesign to the original Handbook also produced by GDVA. New design was requested so as to incorporate new branding for the programme from the National Registry of Artists and Cultural Workers into the Artist Registry of Trinidad and Tobago (ARTT) including new logo and colour palette. We went with a clean finish with a splash of colour, incorporating images used in the previous design. Photography Provided by Client. ARTT Logo Branding and Paint Splash Vectors created by Design by Tammy Jade. 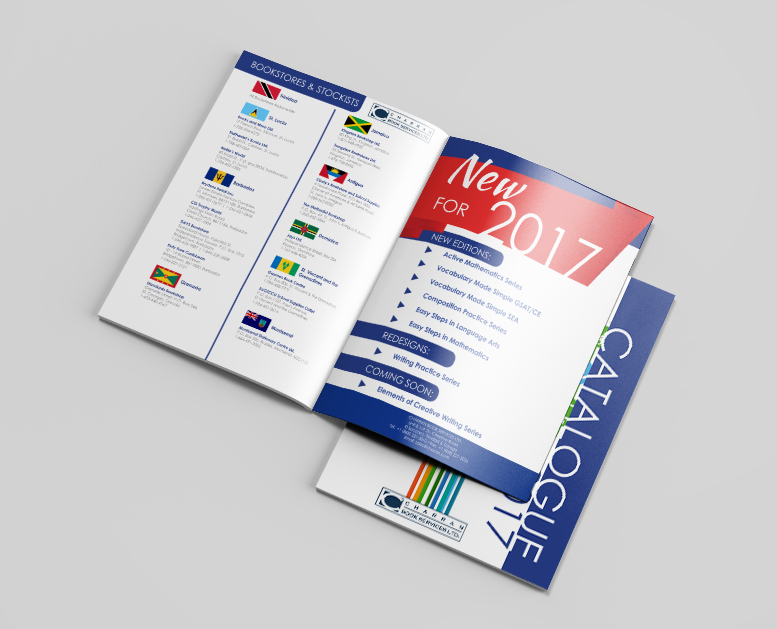 Description: Design and Layout a catalogue for the 2017 offerings by Charrans Book Services Ltd. 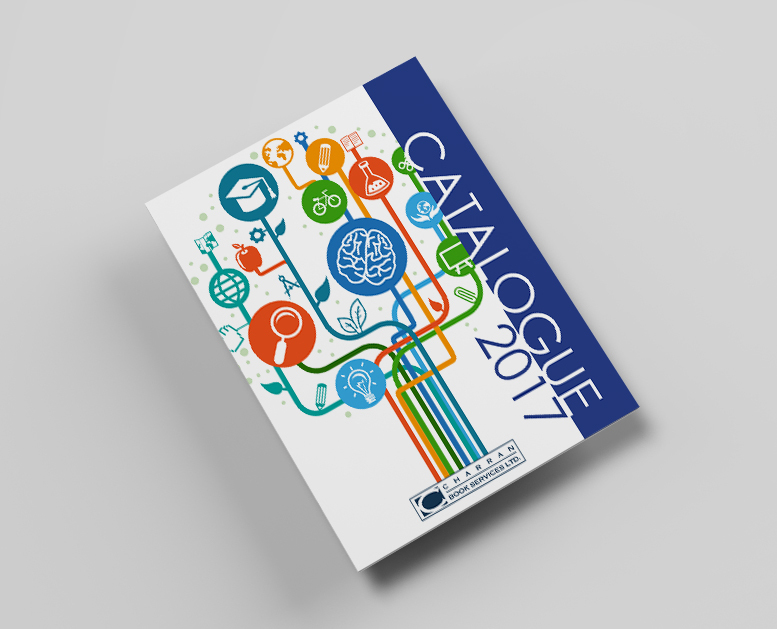 This catalogue showcases offerings at both the primary and secondary level incorporating Language Arts, Mathematics and Foreign Languages. Bestsellers, Upcoming New Editions and Book Redesigns are highlighted. This design is sleek, clean, yet eye catching. The colour coding system makes it easy for educators and stockists to find various sections. 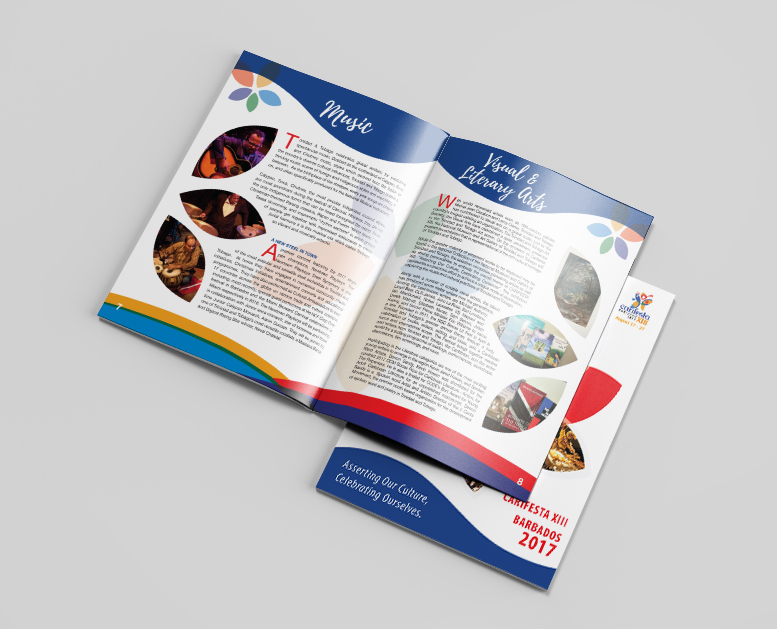 Description: Design and Layout of a Booklet for the Trinidad contingency to Barbados for the celebration of Carifesta XIII 2017. The client wanted a clean yet bold feel. 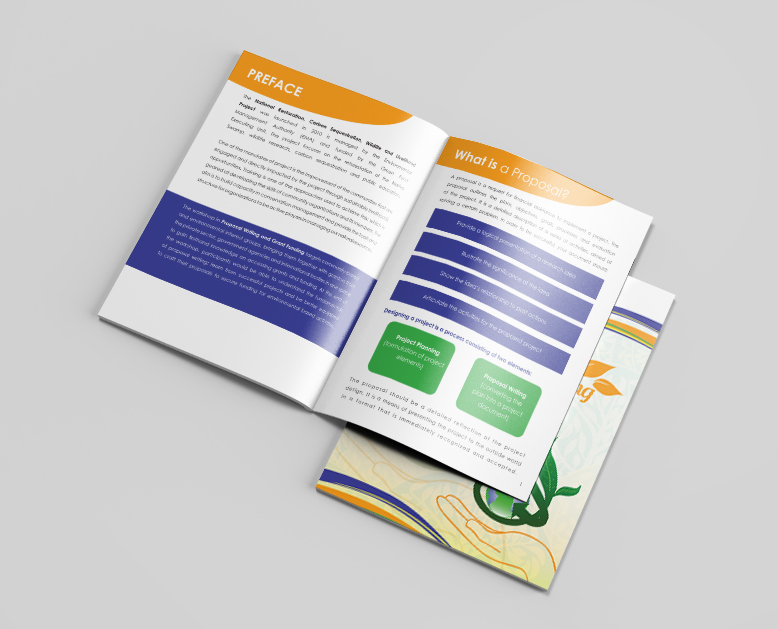 Using the colours and shapes reflected in the Carifesta XIII logo we came up with a geometric floral design that grounds this booklet throughout. Photography provided by the client. 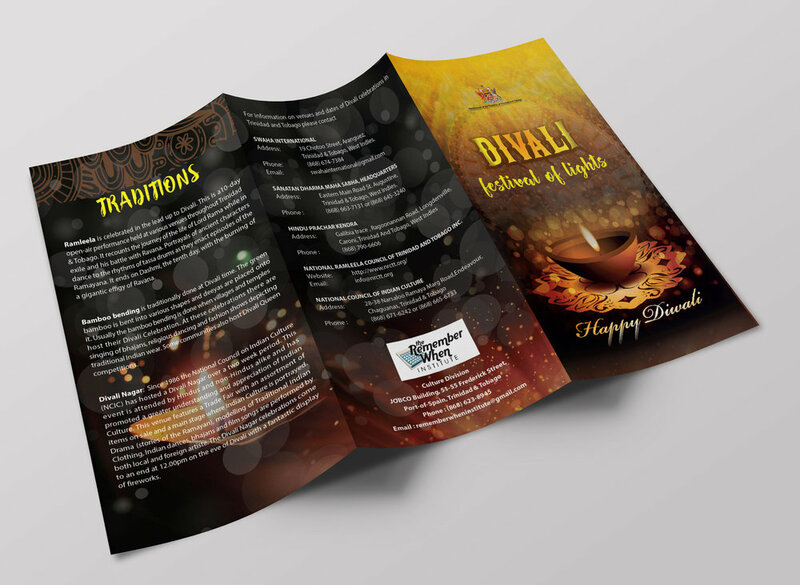 Description: Design a tri-fold brochure on the theme of Divali. Warm colours are set against dark backgrounds as a means of illustrating the theme of the booklet "Divali - celebrating light over darkness". Deeyah Photograph Provided by Client. 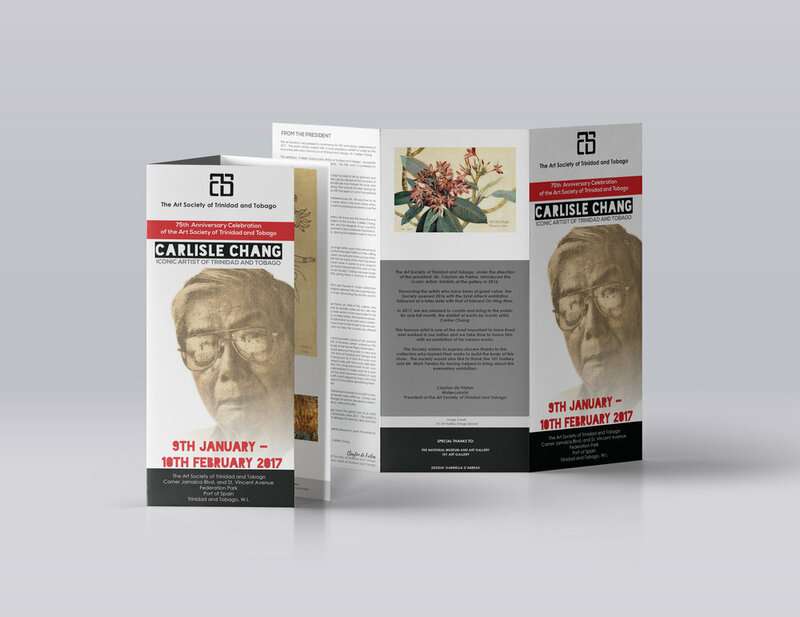 Description: Design a tri-fold brochure for the Carlisle Chang: Iconic Artist of Trinidad and Tobago exhibition by the Art Society of Trinidad and Tobago. In celebration of the upcoming 75th Anniversary of the Art Society of Trinidad and Tobago nationalistic colours were used: red, white, black. 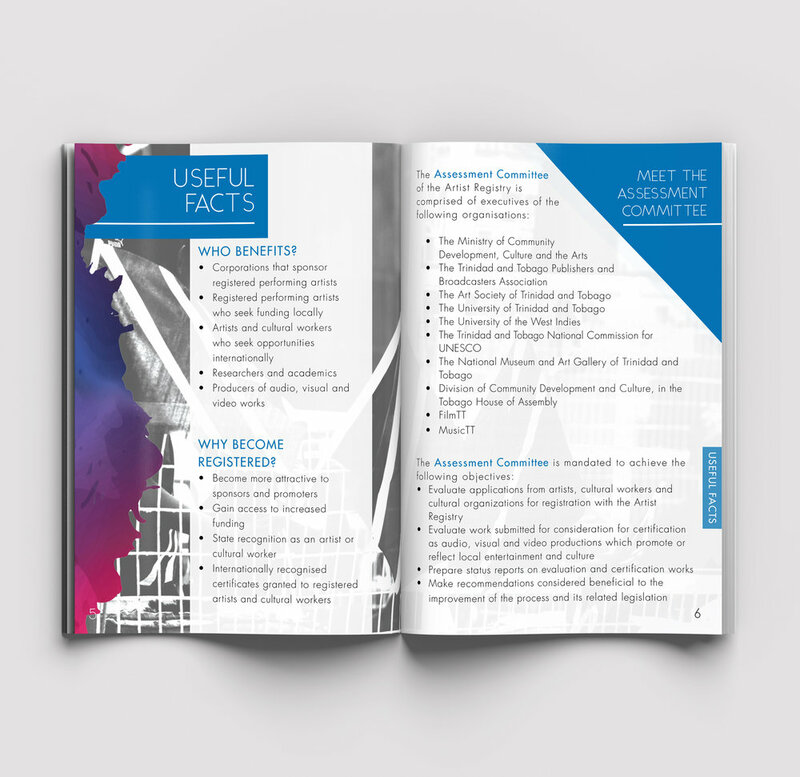 These colours were supplemented by sepia tones and tones of grey for this informational pamphlet. Original Carlisle Chang photograph and image of the artist's work provided by client. 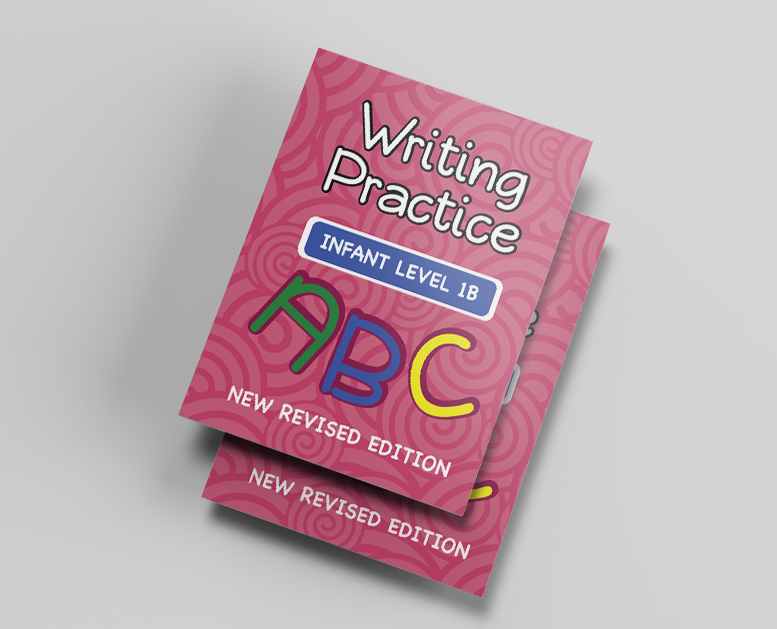 Description: Redesign of the original 1996 publication of Writing Practice Infant Level 1 A. The client wanted a modern, fresh take on this publication. They requested a full colour adaptation to the original one colour print. This new version is bright, bold, colourful and engaging for young writing students. Fresh, original illustrations excite young minds and make them more encouraged to learn. 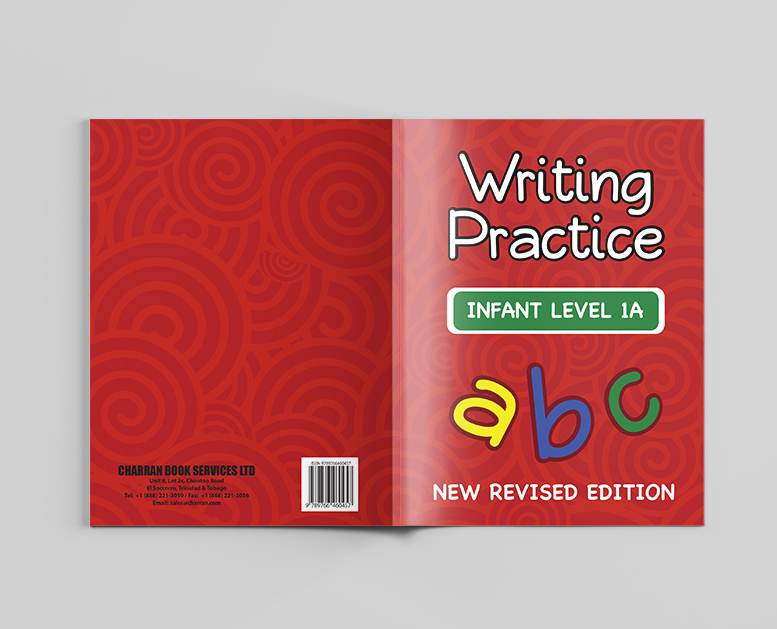 The lettering style follows the current curriculum requirements for students in Infants, based on the most up to date requirements in Trinidad and Tobago. 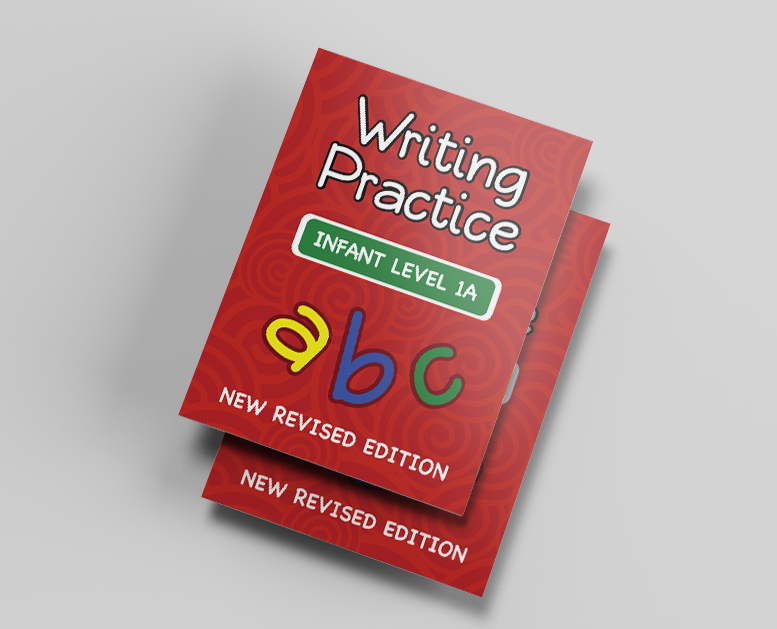 Description: Redesign of the original 1996 publication of Writing Practice Infant Level 2 A. The client wanted a modern, fresh take on this publication. They requested a full colour adaptation to the original one colour print. 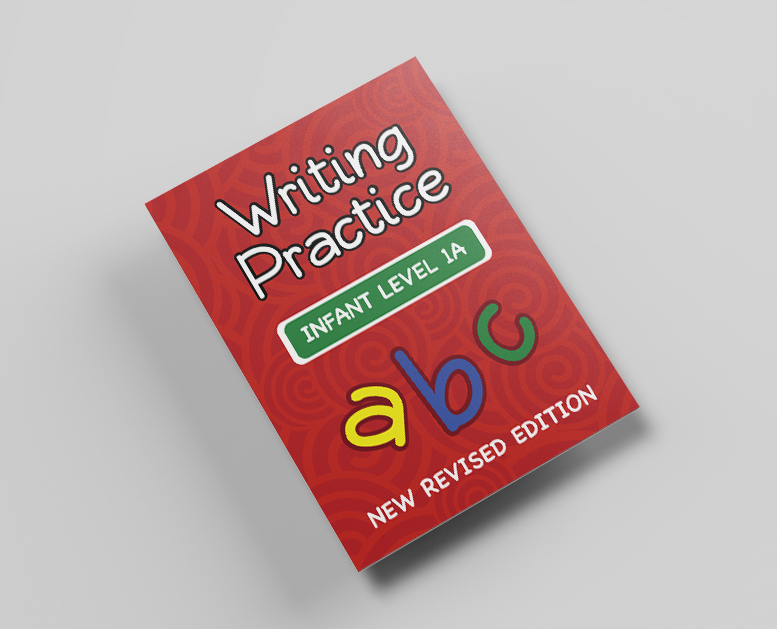 This new version is bright, bold, colourful and engaging for young writing students. Fresh, original illustrations excite young minds and make them more encouraged to learn. 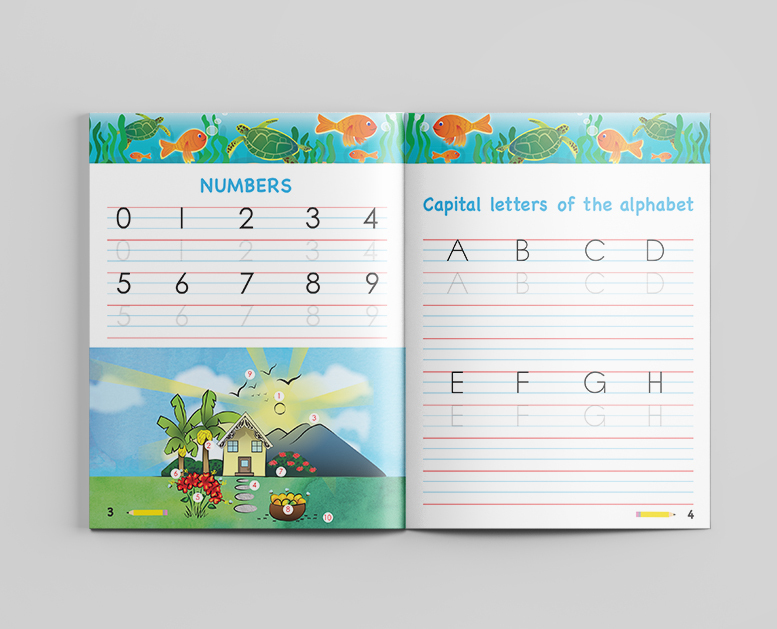 The lettering style follows the current curriculum requirements for students in Infants, based on the most up to date requirements in Trinidad and Tobago. 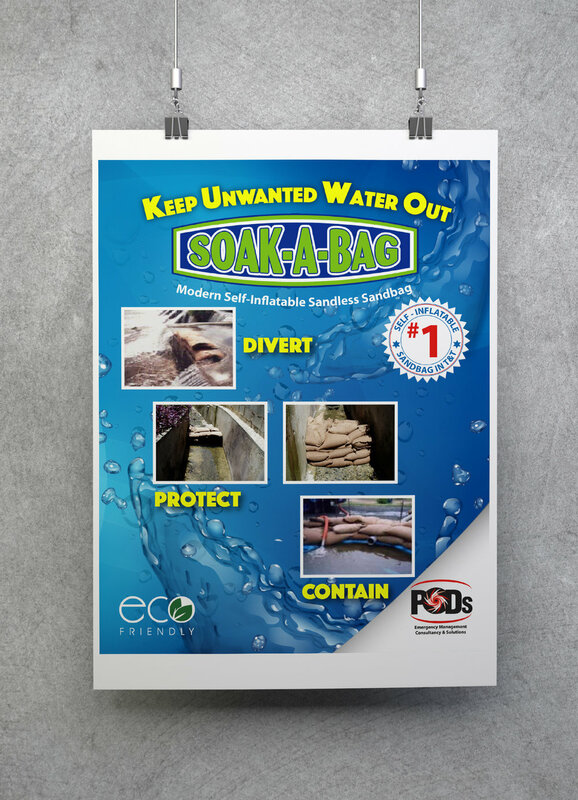 Description: Design of a 3 page (including cover), digital pdf for one of the clients' most popular products "Soak-A-Bag". 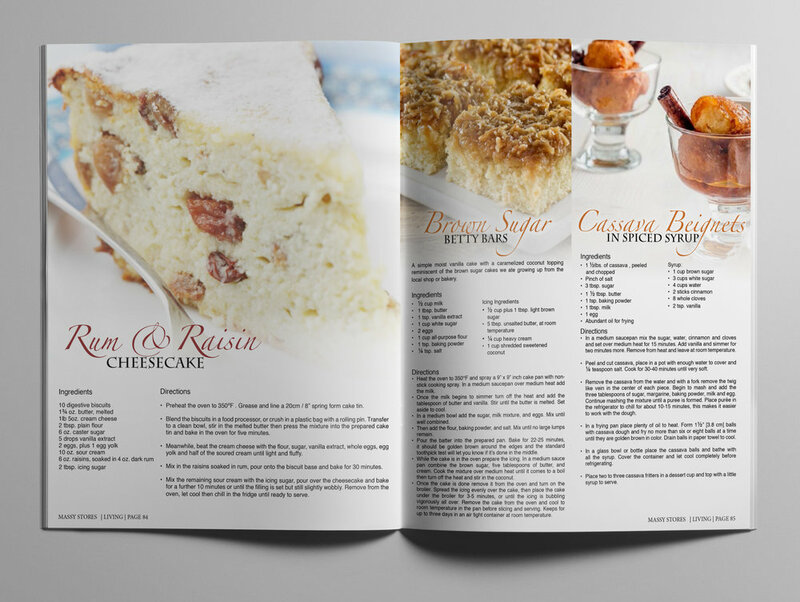 The client wanted the cover page to catch their target market's attention whilst clearly showing the process and use of the product. They requested a colourful eye catching design with clear points identifying products benefits and steps for use. 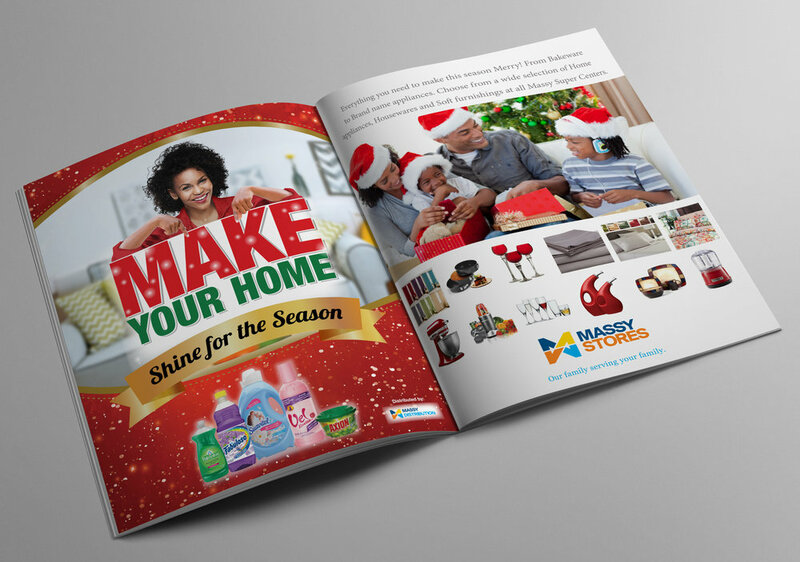 Description: Design and Layout Artwork for Massy Living, the first regional magazine published by Phoenix Communications for Massy Stores Ltd. This magazine features delicious "Summer" inspired savoury and sweet recipes that are sure to make your taste buds tingle. 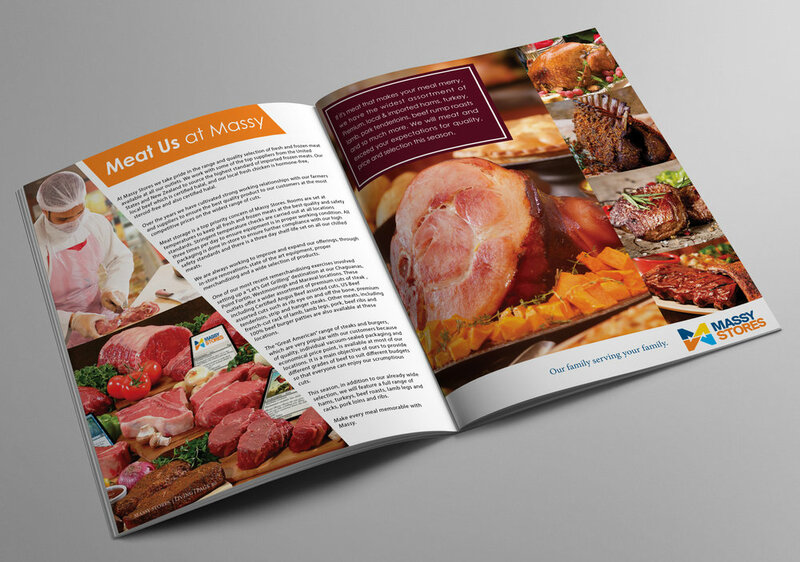 Envisioned as a "thank you" to the loyal customers of Massy Stores this publication engage their clientele with recipes, highlights from Massy Stores around the region and offers other exciting articles with tips on health, wellness, decor, family, the home and more. Content and Photography sourced and provided by Client. Select Advertising Artwork provided by Advertisers. 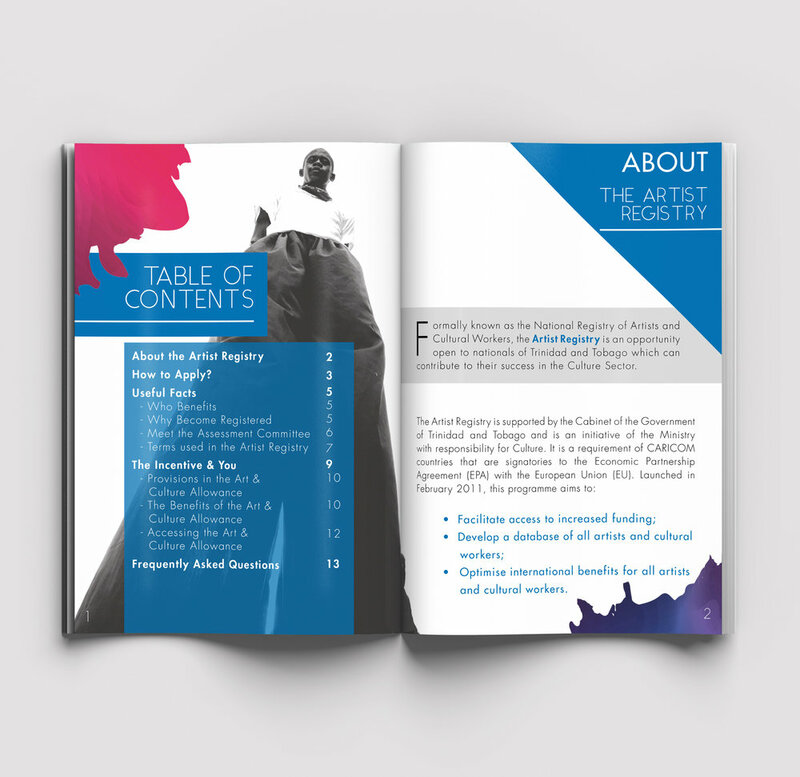 Description: Design and Layout Artwork for Massy Living, the first regional magazine published by Phoenix Communications for Massy Stores Ltd. This magazine features delicious Christmas inspired savoury and sweet recipes that are sure to make your taste buds tingle. 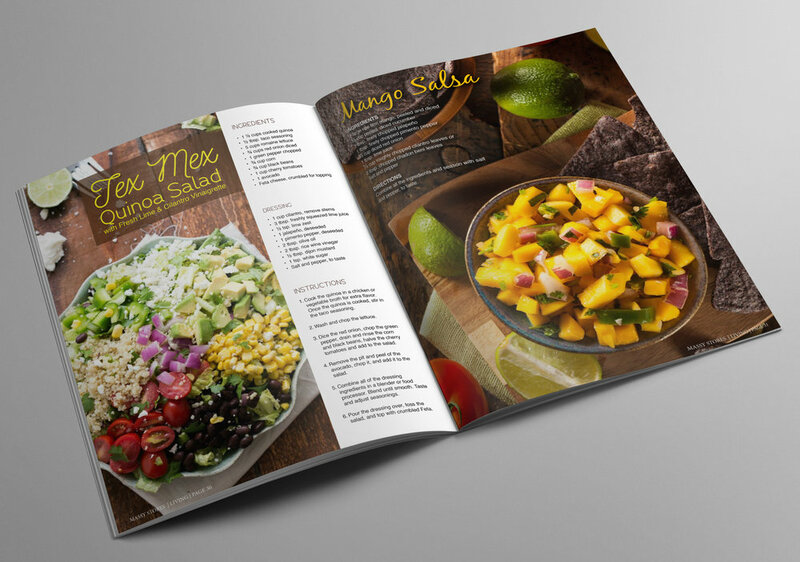 Envisioned as a "thank you" to the loyal customers of Massy Stores this publication engage the clientele with recipes, highlights from Massy Stores around the region and offers other exciting articles with tips on health, wellness, decor, family, the home and more. 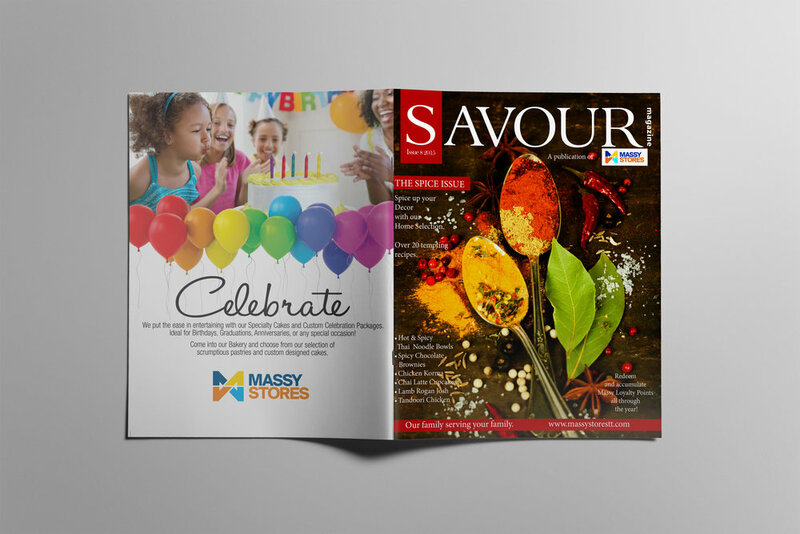 Description: Design and Layout Artwork for Savour, the local magazine published by Phoenix Communications for Massy Stores Ltd. Trinidad and Tobago. 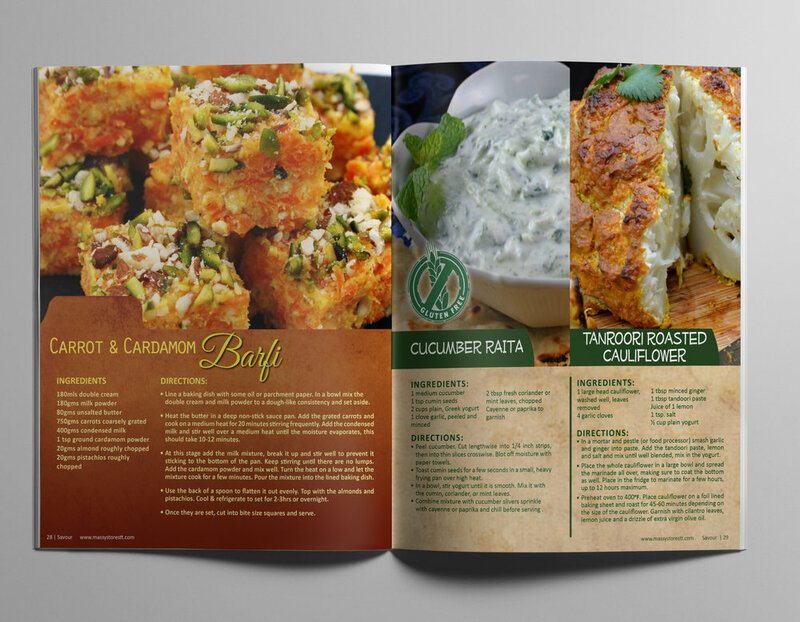 This magazine features delicious "Spice" inspired savoury and sweet recipes that are sure to make your taste buds tingle. 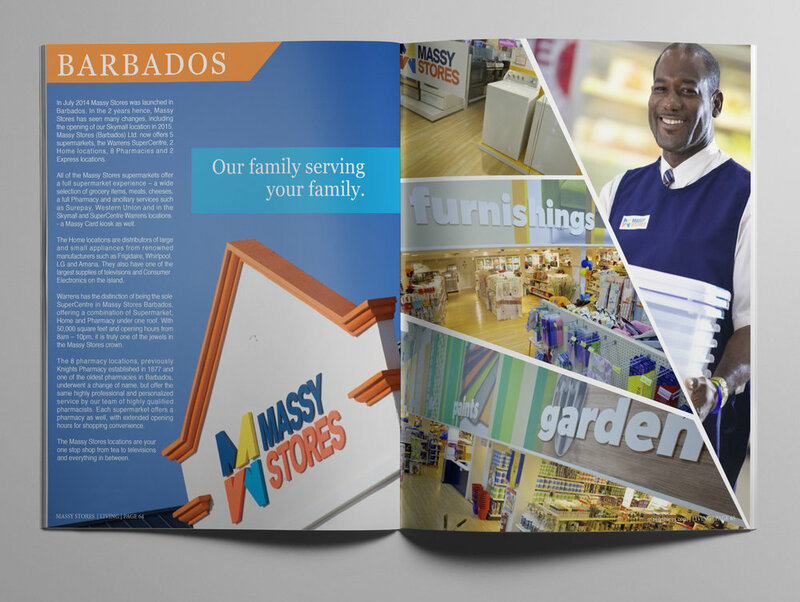 Envisioned as a "thank you" to the loyal customers of Massy Stores (once HiLo) Trinidad and Tobago, this publication engages the clientele with recipes and offers other exciting articles with tips on health, wellness, decor, family, the home and more. 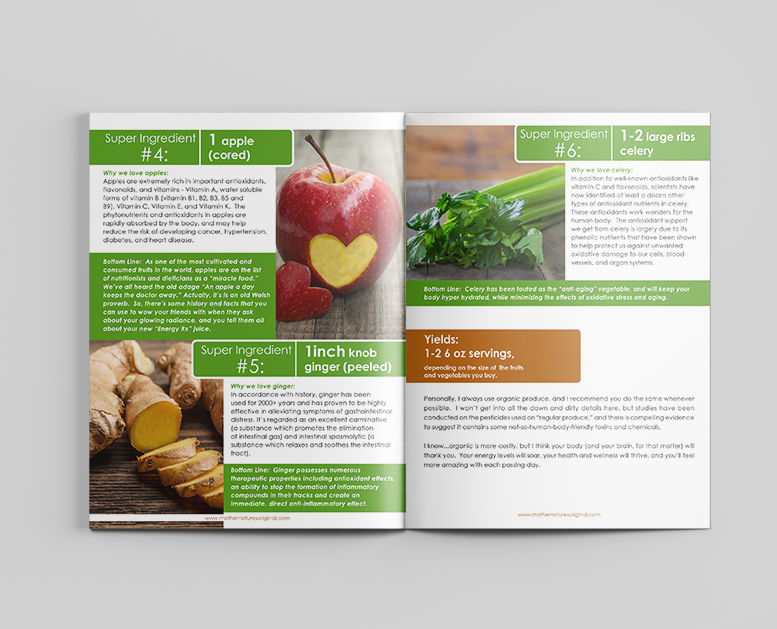 Description: Design and Layout of a nutritional Ebook as a digital takeaway. Client wanted a fresh simple look using photos alongside text. Colour scheme was done in keeping with logo and a "green" concept. 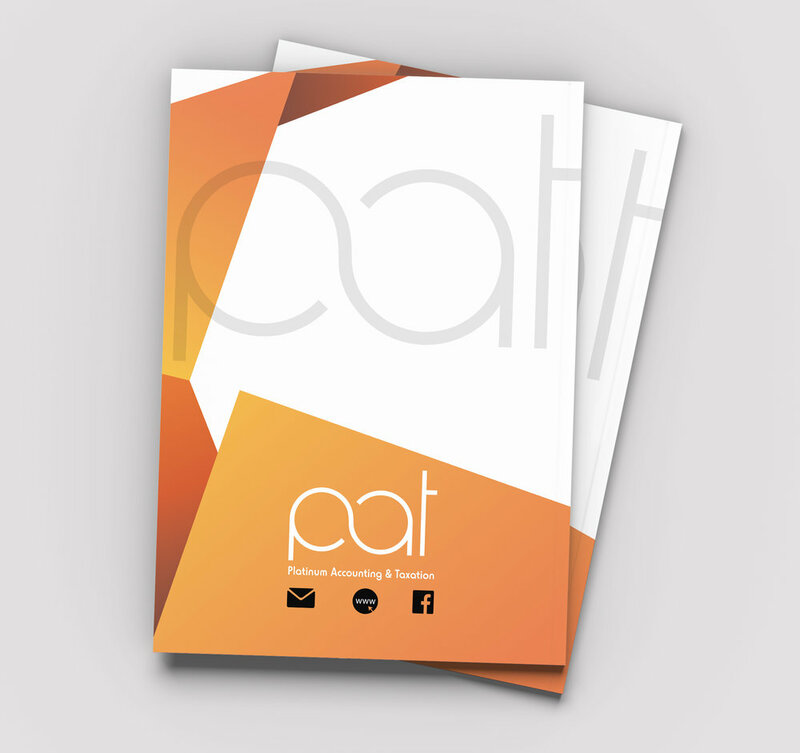 Description: Design and layout of a digital ebook welcome pack for PAT's clientelle using brand colours of black, white, grey and orange. Client requested a corporate look and feel with clean lines and engaging supplemental imagery. 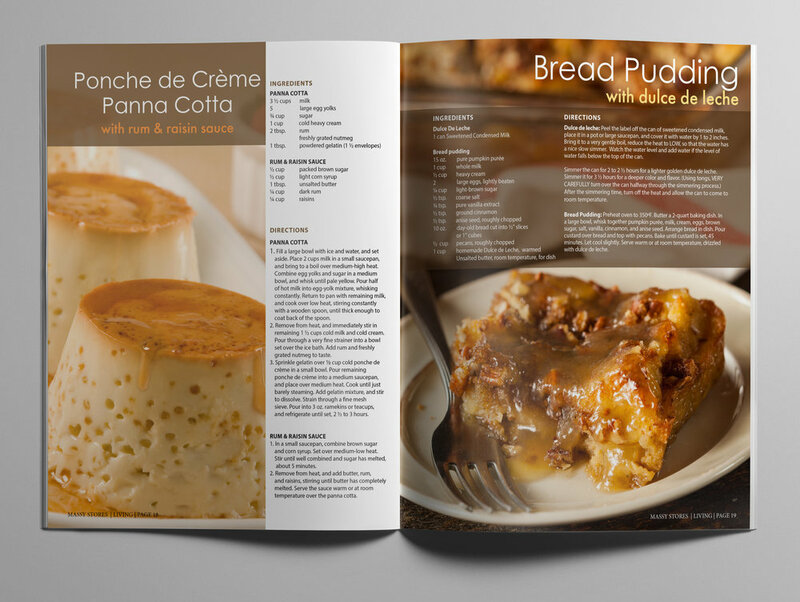 Description: Design and Layout a clean, modern and simple booklet. 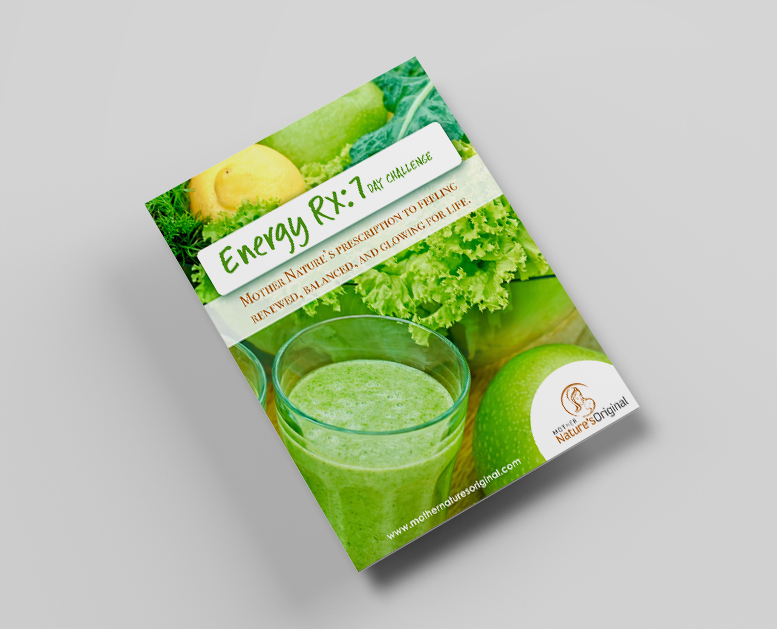 This booklet is very heavy text based and the client requested no use of photography with the design which they wanted to keep very basic and minimal in keeping with the content of the informational product. Client: ADCL Healthcare Properties Inc. Description: Design and layout an informational sales brochure on the Niagara Medical Arts Center which was in development at the time. Client required 50 /50 percentage use of text in conjunction with images and renderings. Client provided images and renderings.